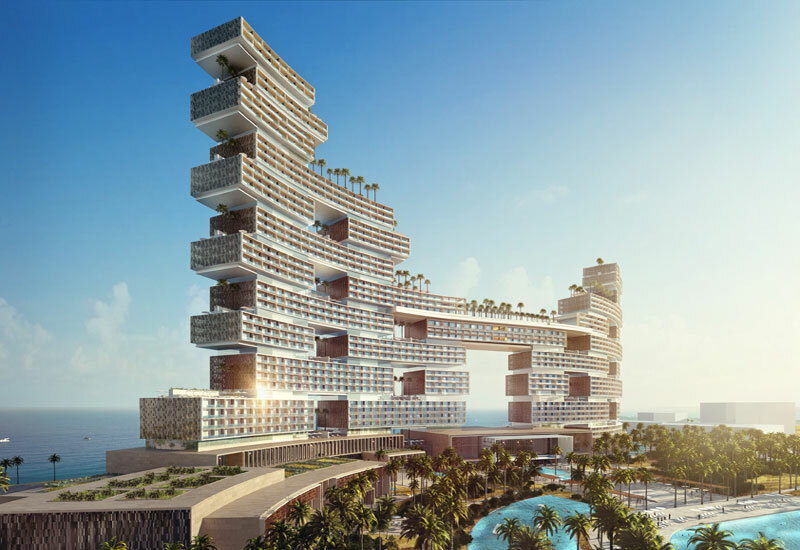 Developed by Investment Corporation of Dubai and Kerzner International, the project, located on the crescent of Palm Jumeirah, next to the Atlantis resort, is designed by Kohn Pedersen Fox Associates and will include nearly 800 rooms and 250 luxury residences. The project will house a sky pool that will soar almost 90 metres above the Palm. The expected completion date is 2018. “Enabling work has already commenced on the project with the main construction tender floated,” market sources told Emirates 24/7. The UK-based consultancy labels the Royal Atlantis to be the first truly super-prime development in Dubai, having 65 individual layouts. “This in itself has set The Royal Atlantis apart from other developments by designing from the inside out - with the focus being on the quality, high specification and attention to detail that will attract buyers from all over the globe,” the consultancy stated. The other nine projects on the list were Opus in Hong Kong; One Sydney, No.1 Alfred Street, Sydney; Tour Odeon, Monaco; Shanghai Arch, Shanghai; Four Seasons Madrid, Madrid; Faena House, Miami; The Surf Club, Miami; Vancouver House, Vancouver and No.8 Royal Park, Beijing. “Hong Kong’s Opus, completed in 2012 and designed by Frank Gehry, raised the bar for prime development in Asia and influenced a new generation of luxury developments now evident across the region, most notably in China and India. Our snapshot is set to expand significantly in the next five years with the addition of ambitious projects across emerging centres in Asia, Australia, Russia and the Middle East,” said company Global Head of Research Liam Bailey. Emirates 24/7 has listed the mega projects coming up in Dubai with the list including Museum of the Future, Bluewaters Island, Dubai Creek Harbour, Dubai Water Canal, etc.